–Virginia Woolf. To the Lighthouse. I bought my most beautiful edition of Virginia Woolf’s work in China. I found it in new bookstore on a busy, hot street in Chengdu, a city I had lived in 10 years earlier. Chengdu had radically modernized since I had last seen it. At the same time dear old friends and some of the rich street life were gone. At the orphanage where I had helped over the years, I saw much was also improved for the children. Fewer orphans were arriving at their gates, but the little beds were now increasingly filled with children with profound disabilities, fragile kids with daunting needs. My return to China was both exciting and sad. Mostly it was disorienting, and so the English section of the bookstore was the natural place to take refuge. 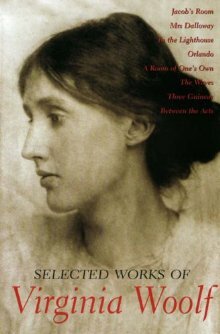 As soon as I walked in, I impulsively reached for a paperback copy of Virginia Woolf’s Selected Works, which featured a cover photo of Woolf when she was twenty years old and everything lay yet ahead of her. The volume itself weighed a shocking amount, at least 5 pounds—no sensible traveler would consider packing it. But the minute I opened the 1100 page book and it fell open to one of Woolf’s incomparable sentences, the swoop and repetition, the longing to capture and understand, I had to have it. I carried my discovery back to my hotel the way I would a scroll painting or a jade antique, a great find at a good price. Then I lay down in my hotel bed, the sounds of China outside my window, and read. Every few minutes I would stop, pick up my pen and write. The complexity of what I was experiencing began to spill out on the page. Reading Woolf at difficult times has become automatic for me. The character Laura Brown in Michael Cunningham’s novel The Hours carries Woolf’s novel Mrs. Dalloway with her to a hotel to read alone. Laura, suffocating in her role as mother and wife and not understanding why, imagines she will take her own life that day. 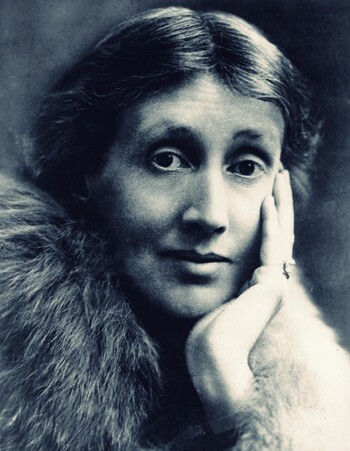 In the early drafting of Mrs. Dalloway, Woolf thought her character Clarissa Dalloway would struggle with suicide but as the book developed her internal suffering is taken on by another character, whose choice to kill himself presages the decision that Woolf years later will make for herself. The desire to get “at the truth of things” through language goes beyond a wish to summarize the significance of an event or to even find comfort—although it is a delight when either of those things happens, too. The urgency that underlies this effort to still and then illuminate moments in Woolf’s novels reflects the impossible: Our attempt to stop time in order to more fully live and understand it through language. Every morning when I sit down to write I am hopeful that this is the day it all comes together, that I will have found a way to make the portion of the story I am working on reveal what rings true for me, to go as far as possible toward a meaning I am often racing to grasp. Of Lily, Woolf writes, “It seemed as if the solution had come to her: she knew what she had to do.” But it will be a good many more pages and more stops and starts before Lily would be able to finish. 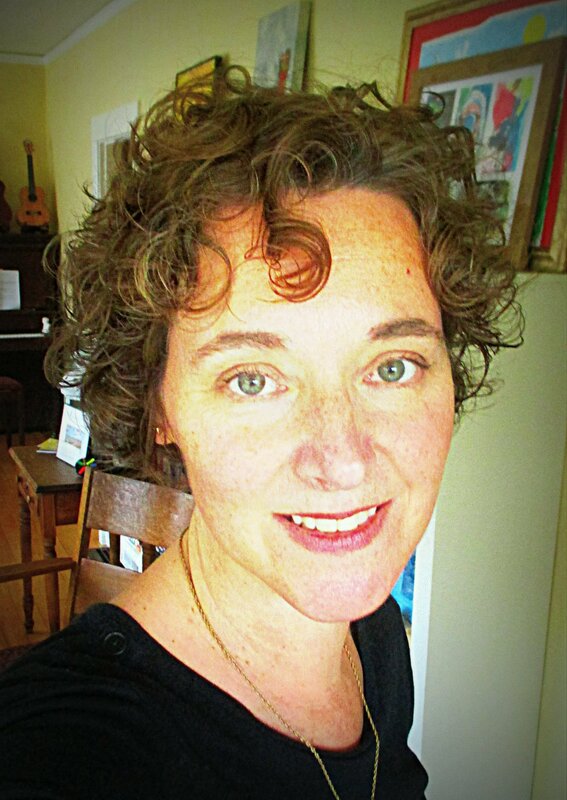 Much like Lily, a writer grapples with mistakes and with miss-starts, often for a very long time, and then there is the moment of arrival: A sentence snaps into place, a chapter breathes life into the character, and a draft of a book—reeking with errors and ridiculous in places–prints out before her. Buried in the jumble, there is meaning, although it will take many more hours of work before she can make it come out clean. Woolf’s novels read like internal conversations she is having with herself as much as with her readers about why human beings create, how the impulse and practice can shape who we are, be key to mental and emotional survival. What matters above all else, Woolf seems to say in her novels, is that we honor the need to try.